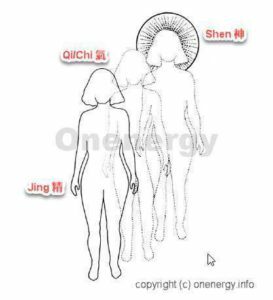 As Qigong practitioner, I am very familiar with the terms “Jing, Qi, Shen” three levels of Qi. And I was taught of many practicing forms and methods purposing for those three levels: some are dynamic forms, some are static forms (meditations). However, I didn’t realize that everything that I learned was just knowledge from others and never became my own, until I read Dr. Pang’s latest book “The Heart Philosophy” and his other recent books about enlightenment. Now I start to realize the connections among these three levels. The importance of self-realization from the Heart level become more and more clear to me. Dr. Pang had explained Qi well in his previous book “Hunyuan Entirety Theory”, I will not retell everything here. Basically, it reveals that Qi is the basic element of the universe. Qi makes everything that we can hear, touch, and observe. It also makes all of those which we cannot sense, determine, recognize or understand. That includes human self. Qi is fundamental but very complicated. Basic pure Qi can merge and transform into groups of Qi which shows different characters. The table has the table’s Qi, the chair has the chair’s Qi. Same as everything else, our human has our own human Qi. Our world is full of groups of different density of Qi. No matter whether we see it or not, know it or not, experience it or not, Qi is always moving, transforming, and merging. And that creates our wonderful world. 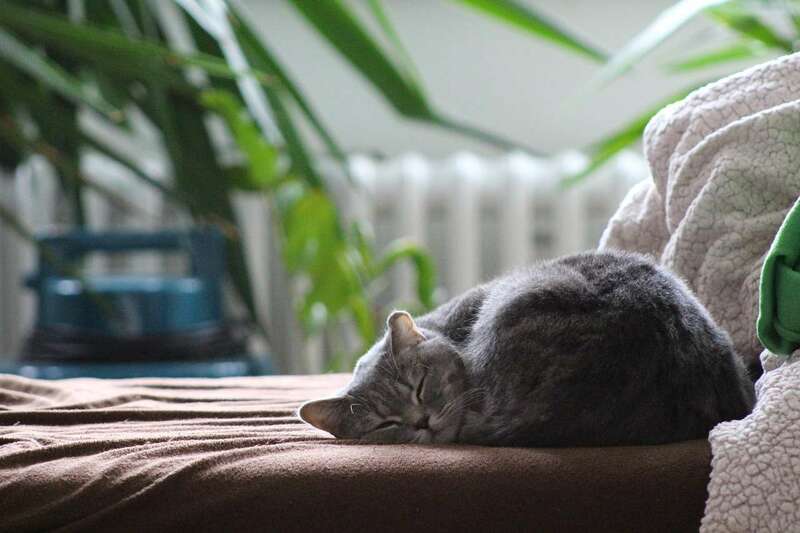 From Qi’s perspective, we human does not differ from anything else. Everything is connected and everything is the same. We connected to each other, we also connected with things. Part of me is also a part of you. 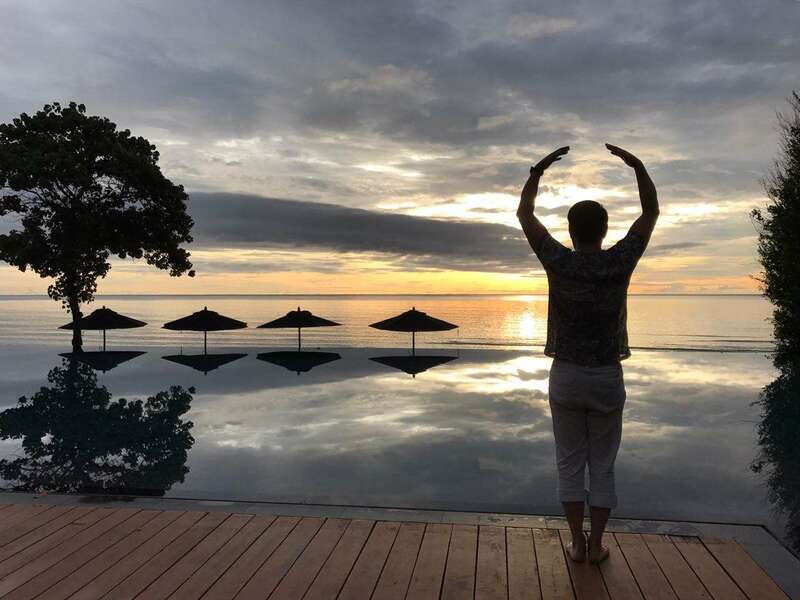 Through practicing Qigong, we will become more sensitive about the existence of Qi, the connections between humans, and the connection with anything else surrounding us. Everything is a combination of three levels or functions of qi: physical level, energy level and information level. To human, our three levels of Qi is called “Jing, Qi, Shen“. To practice all three levels will help us to become a whole and true human being. Jing supports the physical body and its function. That is the highest density of Qi in our body. It has weight and take space, and it can interact with the physical world. It is visible and detectable. Everyday we are using Jing Qi to move, eat, work, play and think. Ordinary people can supplement Jing by eating food and sleeping, but hardly recovered from all the consumption. Plus when we eat and sleep, we also consume Jing. Qi refers to our human body’s Qi, which flows inside of our entire body, between each organs, cells and tissues, transporting and providing energy. Also, it spreads outside of our body and communicates with outside Qi. It has no weight, takes no space. Some equipment and Qigong practitioner can detect certain energy generated by it. Sometimes we can see it and feel it if we concentrate enough. We can practice Qigong to replenish Qi. Shen is another level of human Qi. It is hard to explain, and it is even harder to translate “Shen” into English because there is no word in English vocabulary that can describe its original meaning. That causes some confusion because it could mean different thing in different context. Some think that it is the mind; some think that it is the consciousness; and some refer it to spirit or soul. After reading Dr. Pang’s book and experience from inside, from my understanding, I call Shen “the True Heart”. It is not the organ heart, it is the finest and purest Qi of our human being. It is so pure and even that it can reflect the true world from billions of billions of angles with no perception or judgment. Its pureness is just like the primitive Qi which formed the universe since the big bang. It takes no space and time, and it connects with and reflects the whole universe. At all times and in all places, it commands and never ever be commanded, with or without our awareness. We cannot detect it or feel it, cannot recognize it through logical thinking or intention. Only through the practice of true heart (in Zen/Taoism/Confucianism way), can people realize it and attain enlightenment. From ancient times, Chinese saints and sages found the existence of Qi. They studied and formed a lot of theories and methods to use Qi. Through thousands of years, those theories and forms are cultivated deep into Chinese culture. 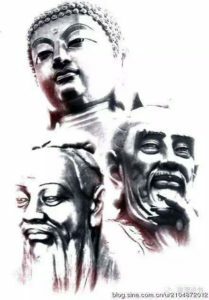 Confucianism, Taoism, and Zen are the most profound and systematic theories of all. Taoism focuses on self-perfection, which purify Qi from the physical body Jing level to Qi level to Shen level, and eventually to merge with the universe Tao. Taoist practice is the most advanced and effective for those who are seeking ways to live a healthy and longevity life. Zen was emerged from Indian Buddhism. Ever since Buddhism was introduced to China, it was influenced by Chinese culture and then formed its own theories and philosophy which is called Zen. Without focusing on the improvement of the physical body or progressive purifying of Qi, Zen introduced ways to directly realize the true heart, to realize the connection with the universe Tao and to attain enlightenment. However one needs to separate himself from ordinary life to practice Zen. Confucianism brought the practice of the true heart into daily life. It gives many specific methods and rules for ordinary people to follow in daily life. It aims to improve human entire being to become a saint from inside and a master in every aspect of life. It advocated moral and ethic education to build a better society and a better world. We are living in a fast-paced informational era, most of us don’t have time or space to practice like Taoist or Zen monks do everyday. To combine Zen, Taoist and Confucianism three ways of practice, is more practical and highly efficient. We shall follow Taoist practice to strengthen our body’s Qi and achieve health and longevity; use Zen meditation to realize our true heart; apply Confucianism philosophy to be centered (middle 中) which is closest to true heart status when dealing with daily work and life. The truth is, we don’t need to hide in a sacred place or look for a remote and peaceful surroundings to practice. Our busy daily life provides the perfect chance to seek and realize our true heart, when we truly understand how our true heart works. We call ourselves human but we will never be a complete human without the realization of three levels, especially the true heart. The true heart is always there since we were born. But we ignored it all the time. Even when we take care of ourselves, we tend to care our health and well being by eating healthy, exercising or sitting quietly (look like meditation but it isn’t). Actually we still just take care of our physical body level, sometimes Qi level and ignore true heart level. After studying the philosophy of the heart, I realize the importance of our true heart. When I practice, I became more aware of all my three levels and experienced deeper than ever. I believe that it is time for everyone to become a complete human, to realize the true meaning of our existence.